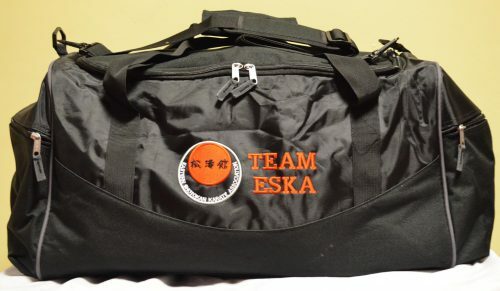 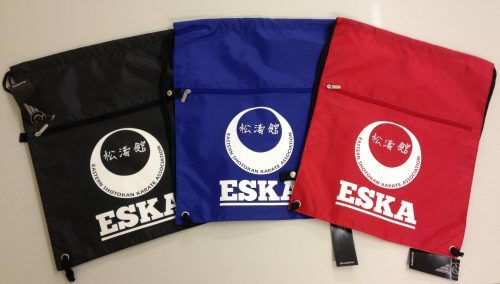 We are pleased to announce the addition of a new Team ESKA Back Pack to our range of products. 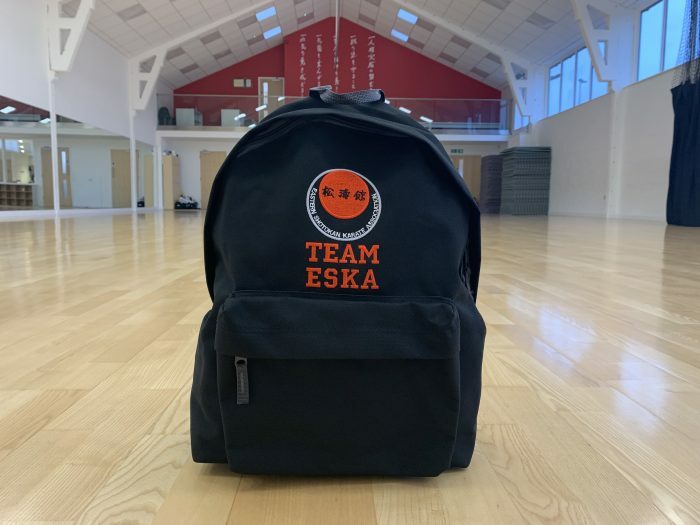 Team ESKA logo embroidered on the front panel. 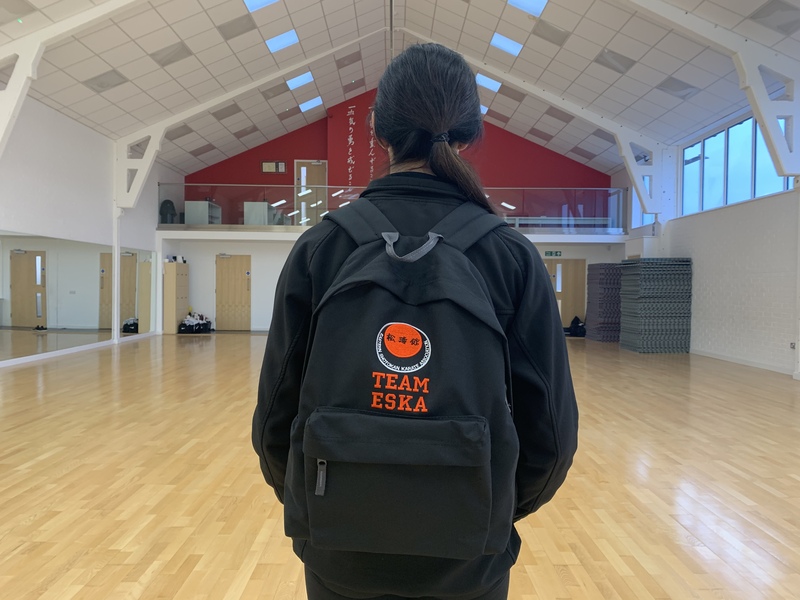 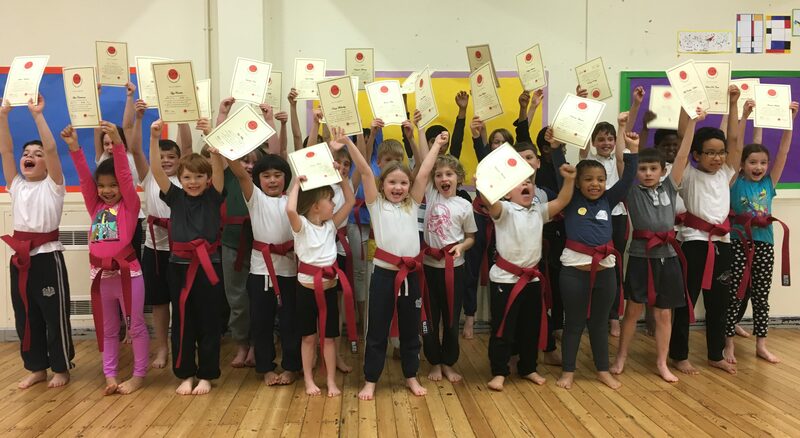 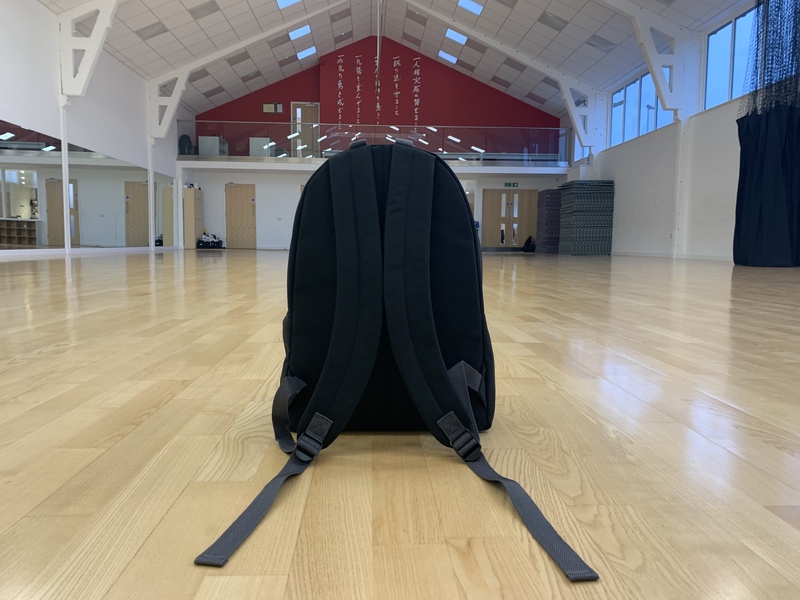 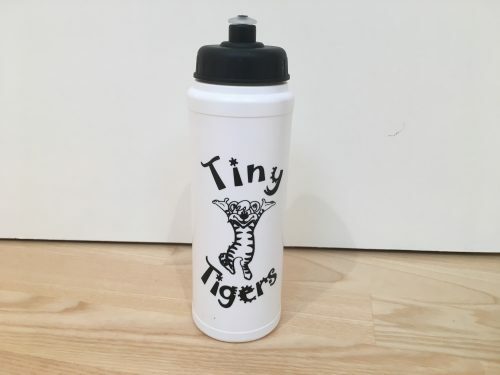 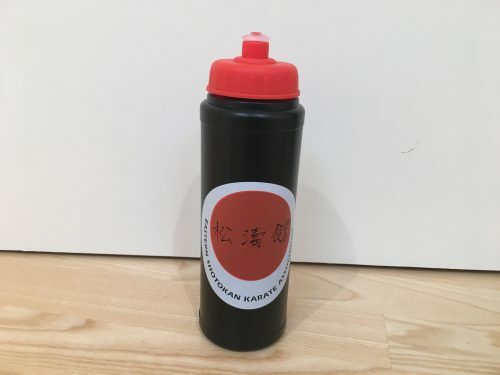 The new back packs are available now and can be ordered from your class administrator at your training venue or from the online shop.